This work has been completed a while ago, apologies for just now sharing the work. The data will not be posted since it is proprietary to the team, however I can share some information and some of the post-processing work. 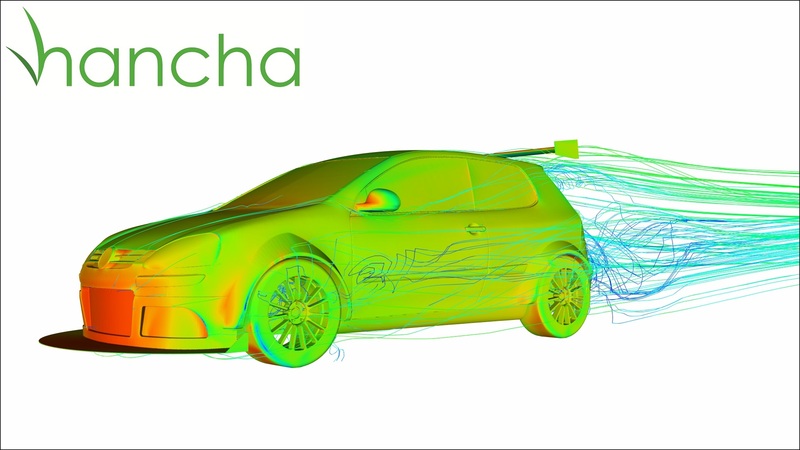 At first, we had to create a car model for the cfd work. 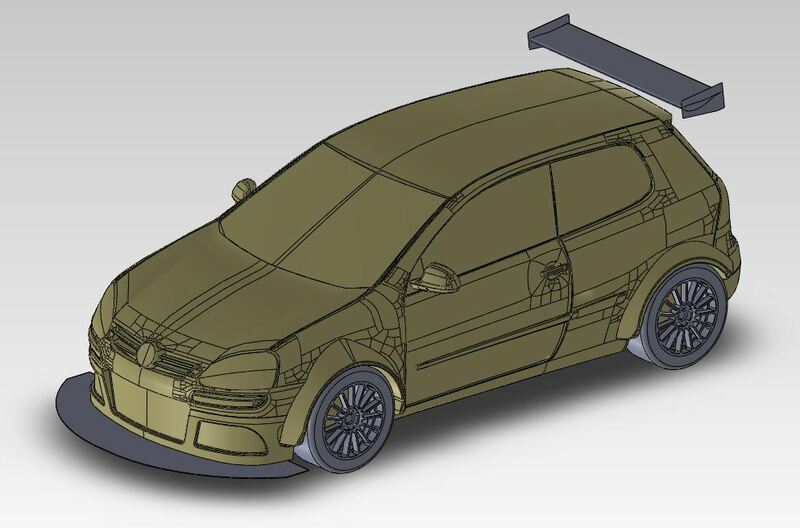 We started off with just a plain GTi model and started work on making it resemble their current race car. I changed out the front bumper and added fender flares. I also modeled up the rear wing and located it on the car. 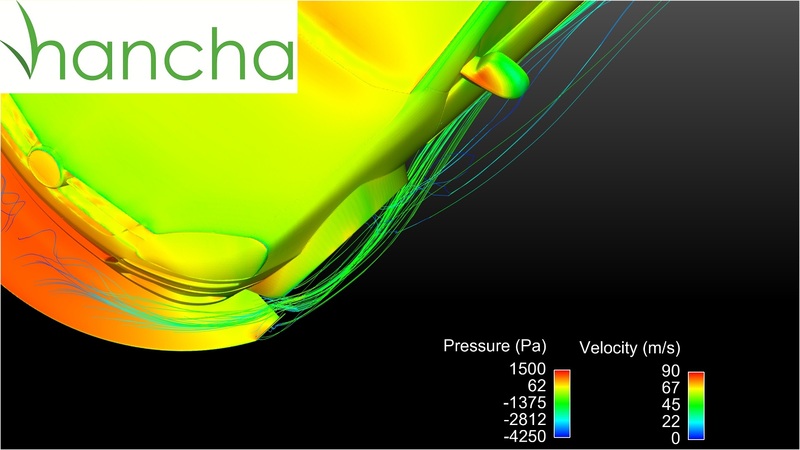 The exact profile of the airfoil is proprietary so that cannot be shared, sorry. The wheels were then modeled up and placed on the car setting the ride height. 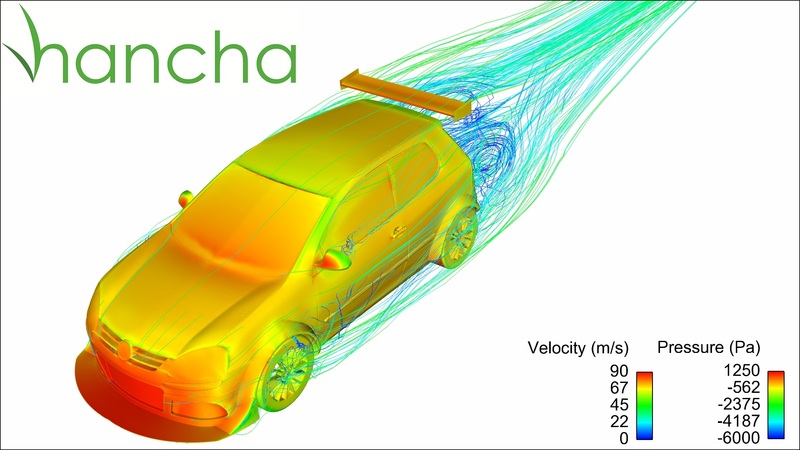 The car model was then analysed using CFD. Multiple runs were completed to capture the aero balance (with no splitter) at different rear wing angles. Different splitter designs were then analysed to meet the requested aero balance at a certain rear wing angle. Multiple iterations of different splitter designs were made and some tweaking was done on the final design. Then the aero balance and total downforce could be changed by adjusting the rear wing angle. This is not optimum, but it was a good choice for this type of race car. Below is one of the options tested.It is a splitter with side plates. You can see the pressure plot on the car (red is high pressure, blue is low pressure) and velocity streamlines (red is high velocity, blue is low velocity). The last picture is of the final design. This design was chosen since it met the criteria for front downforce to achieve the aero balance requested and had the least amount of drag. 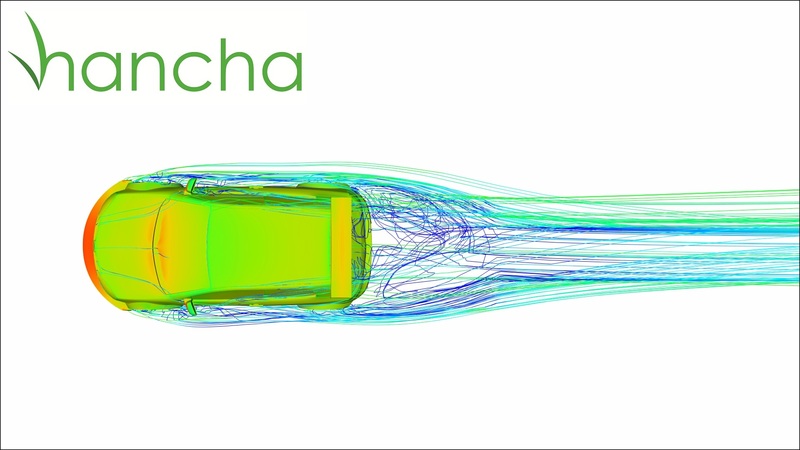 The drag was decreased on this design since the entire front wheels are covered. This design is not perfect (what is?) and could be improved. Basically time ran out for improvements since the car had to start track testing. 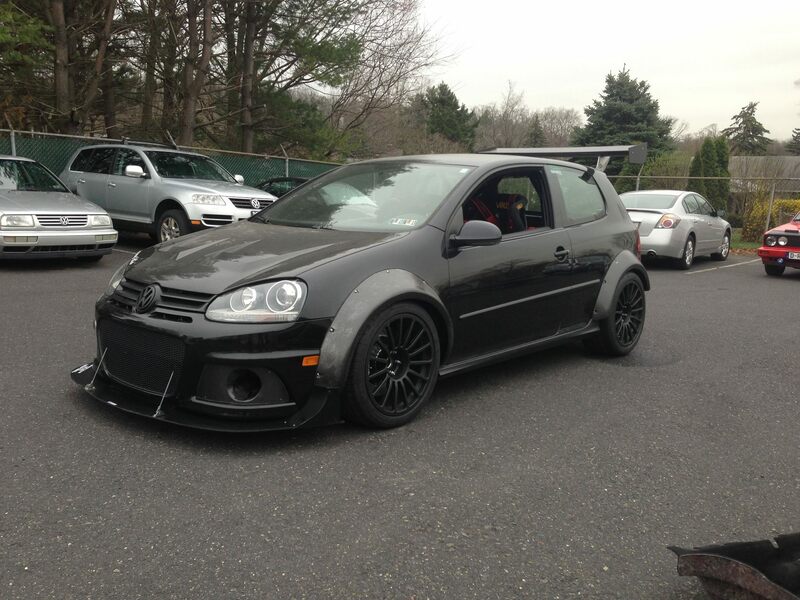 Below is the car in its final form. This entry was posted in Uncategorized on July 15, 2013 by paulwlucas.